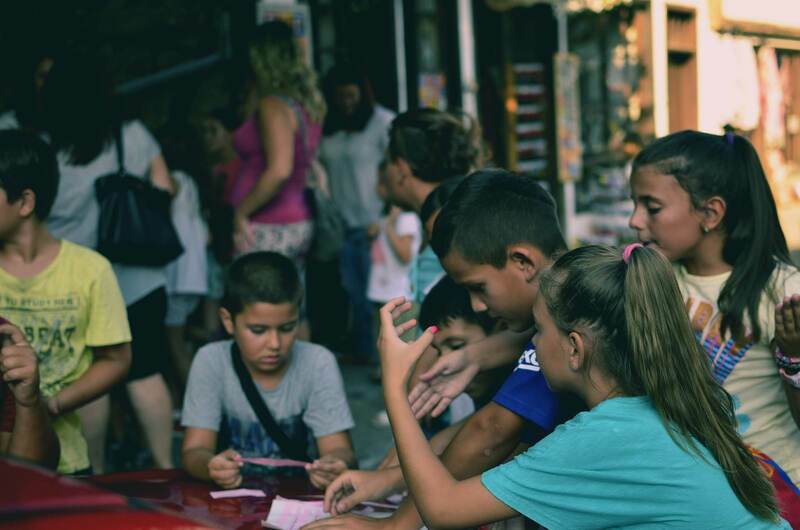 Between the 17th and the 20th of August, the association organ ised events dedicated for parents, to get closer to their children by sharing activities. It had started on Thursday with a karate and yoga demonstration, followed by a healthy food workshop. Agi and Margo prepared different recipes, one to replace the chocolate and hazelnut spread for breakfast and two other spreads: one hummus’ and one zucchini’s. Of course, it was better served with crackers. And as a beverage, home-made lemonade was offered. We were helped by two local girls, Denitsa and Teodora, to prepare (and taste) the food. This first day was a success, all the booklets with recipes made by Agi were given, and the food enjoyed. 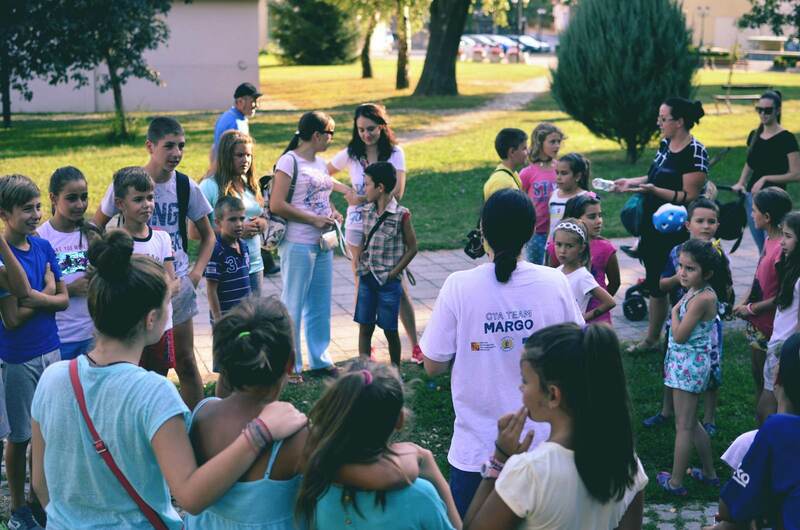 The second day was devoted to a treasure hunt and we didn’t expect so many kids ! They were around fifty, divided in four teams, with two or three parents (only) with them. It was obvious they enjoyed running from one clue to another, wondering what could be the next challenge, until they found the treasure. 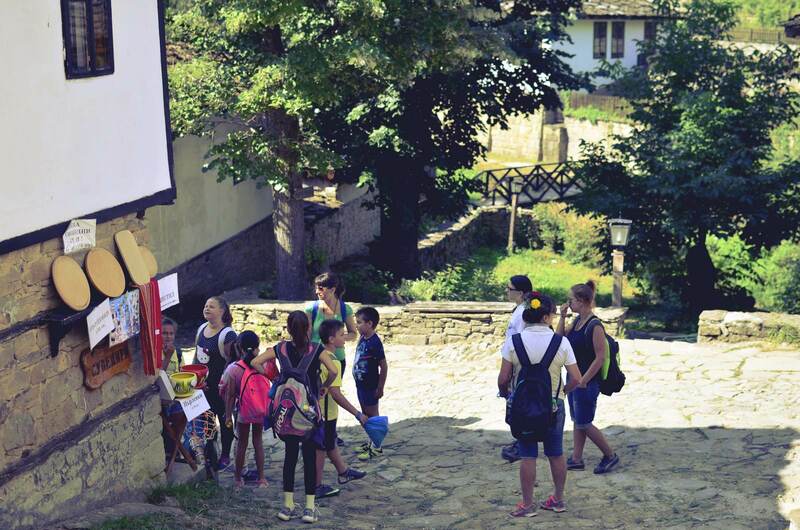 On Saturday was planned a hiking trip to Bozhentsi, famous for us, volunteers, for the dairy products from there. Three hours after the departure, we arrived in this museum-like town for a short visit. The way back was longer, with many breaks asked by the children, including one to build a shelter in the forest. It was also an occasion to pick wild fruits up, such as blackberries and plums. The last day a family picnic occurred at Bozhkovska polyana. Unfortunately, even if several parents had shared their intention to come, very few were present. This events were a success according to the participation of the kids but if more parents could/would like to join, it would be a complete achievement. The project is funded with the support of the Erasmus + program to the European Commission. This post reflects the views of and only to its author. The Commission is not responsible for the use of the information contained herein. Posted on 22/08/2017 at 23:15.